On 27 October, the delegates to the MEPC70 meeting in London agreed to implement a global fuel sulphur cap as of 1 January 2020. While the cap will create a 0.5% fuel sulphur limit worldwide, it does not necessitate a switch to low-sulphur fuel. 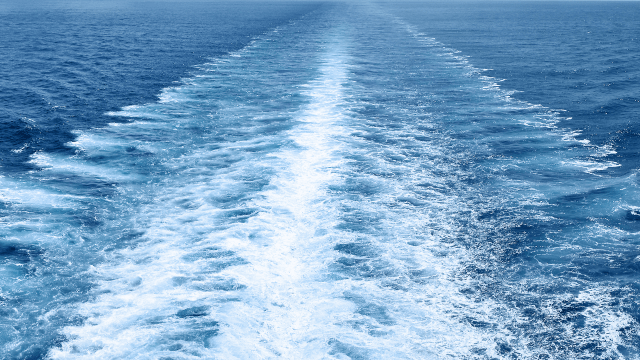 With an Alfa Laval PureSOx scrubber, ship owners can continue using residual fuels and maintain their existing fuel economy. The MEPC’s announcement of a global fuel sulphur cap in 2020 has been met with immediate concern. Ship owners have questions not only about the availability of compliant 0.5%S fuel, but also about the likely difference in price compared to today’s bunker fuel. 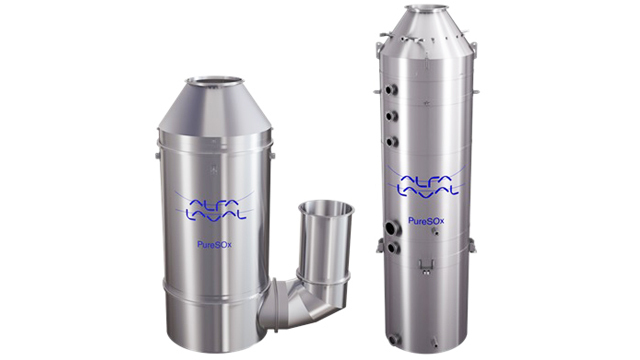 Using the Alfa Laval PureSOx scrubber platform, however, they can effectively avoid both issues. 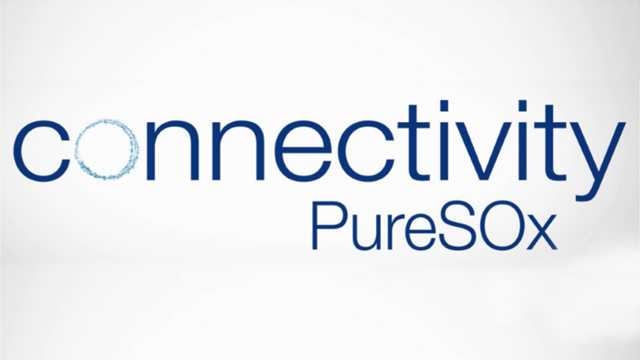 Today’s Alfa Laval PureSOx platform is fully prepared for 2020, offering a range of systems to meet different compliance needs. 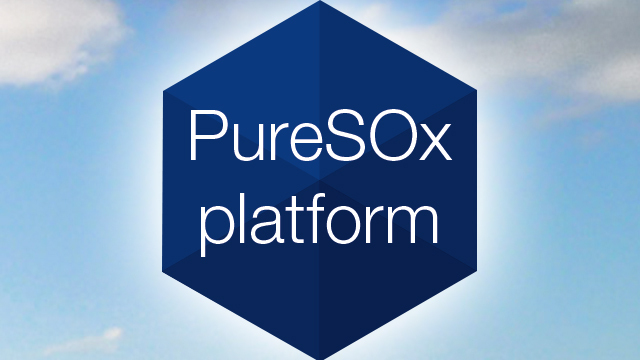 PureSOx Global, which specifically targets the 0.5%S global limit, is a streamlined scrubber optimized for open seas. 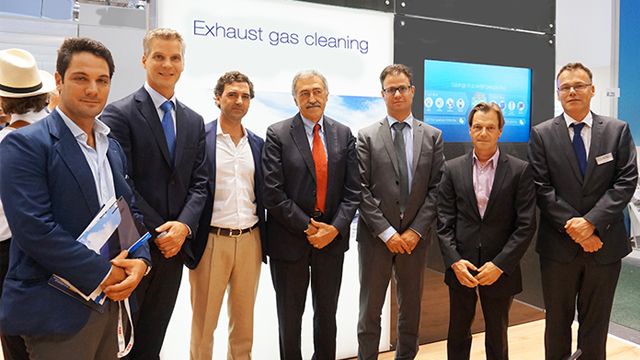 Yet it uses the same proven technology as PureSOx ECA, which provides 0.1%S compliance in Emission Control Areas. For vessels whose sailing profile is more varied, there is also PureSOx Flex, which offers both 0.1%S and 0.5%S compliance modes.